Whatever your lawn care or landscape maintenance needs are, we can come up with a plan that will work best for you. Let our friendly and well-trained staff take care of your property’s lawn care landscape maintenance needs and lighten your work load. Then you can spend your free time and days off simply enjoying your yard. Don’t hesitate to contact us for any lawn care, landscaping or landscape maintenance needs you have in Bellingham and Whatcom County, WA. 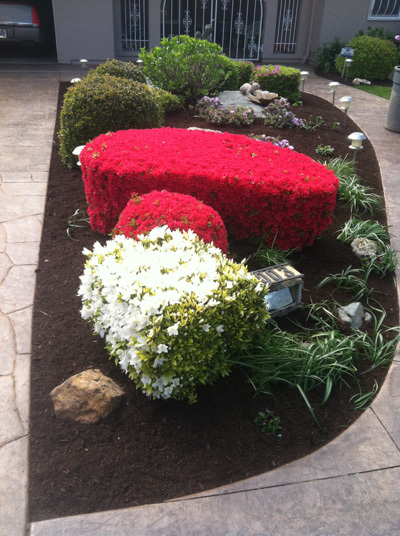 If you need a residential or commercial landscaping maintenance bid, contact us and fill out the free quote request. We will get back to you promptly. We are based in South Bellingham in Fairhaven, WA and provide services to Bellingham, Ferndale, Sedro Woolley, Acme, Deming, Everson, Maple Falls, Kendall, and Glacier, WA and everywhere in between.